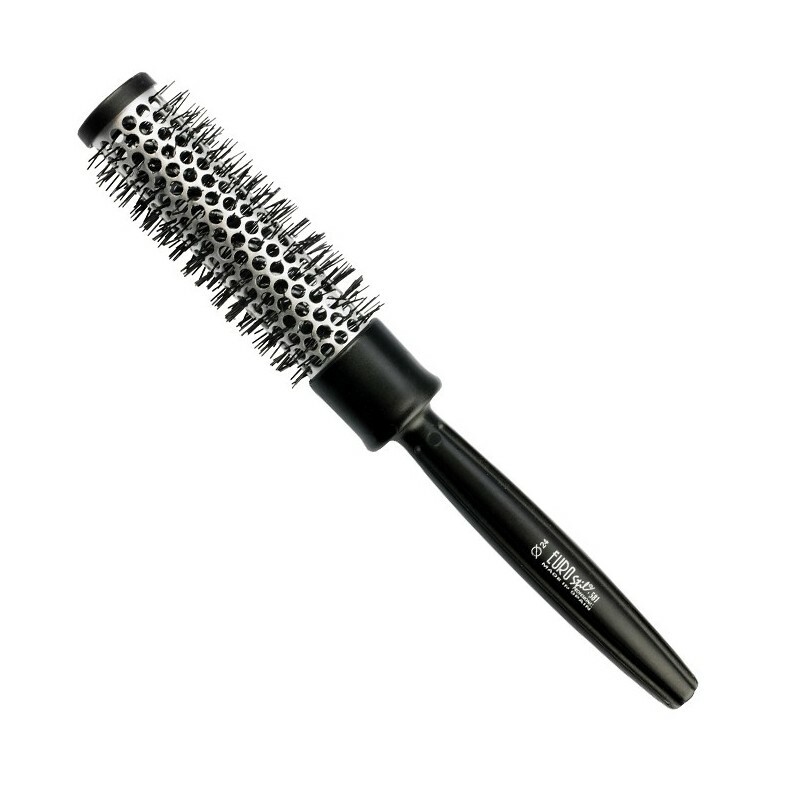 Thermal brush with handle 24 mm. > Outlet>Thermal brush with handle 24 mm. Su carrito contabilizará 0.40 ME punts para canjear en futuras compras.